The winter holidays are here which means it is time for magical things like elves making toys and flying reindeer and the idea that replacing your windows is going to pay for itself in energy savings. Wrong. For a generation, a vibrant and virulent window replacement industry has convinced millions of building owners to buy $15,000 of new plastic windows (guaranteed for 10 years!) to save $600 per year in heating and cooling. (Please don’t do the math). The replacement window industry is a brilliant business model because those new plastic (Polyvinylchloride) windows will need to be replaced again in 10 or 20 years. The customers will never stop coming back. Window mailers, circa 2005. All photos by the author. You don’t get a marketing juggernaut of this magnitude without bending the truth, so I thought I would boil down my normal 45-minute replacement window rant into The Four Top Myths of Window Replacement. Myth Number 1: Double-glazed windows are an amazing new technology. Poppycock. 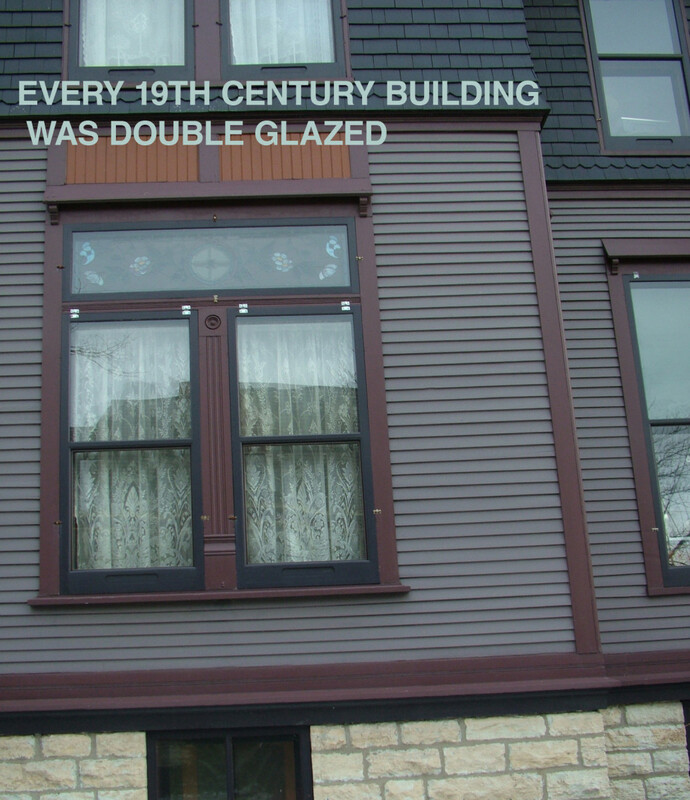 Every 19 century building in a cool climate had double glazing. They were called storm windows and they were often more effective because they covered the whole frame, not just the pane or the sash. They were a pain to take in and take out, so in the 20 century they got replaced with triple-track storm windows. Historic Preservation enthusiasts have also created interior storm windows systems like Indow. All three of these double-glazed systems work well because they create a significant insulating gap between the inner and outer panes, many times greater than the 1/8 or ¼ inch you get in modern sandwich glass, which has to compensate by filling the gap with argon gas or its cousins. We are now at a point, 30 years into the window replacement hegemony, that we have many, many examples of failed replacement windows from the 1990s and early 2000s. I read a Chicago Tribune article in 2006 called “Is It Time For New Windows?” and the very first indicator was “Fogged glass. The seal between panes likely has ruptured.” I love it – this is a problem that can only affect windows built in the last 30 years – which gives you a sense of how long your new investment is going to last. 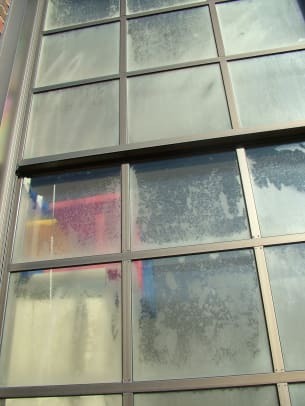 Myth Number 2: Windows are a primary source of thermal inefficiency in buildings. Balderdash. As it turns out – wait for it – HEAT RISES! Who knew? For heating, 80% of all of your energy savings will come when you insulate the roof and/or ceiling. We focus on windows because they are “drafty” and we notice them, much more than we notice that four-fifths of the hot air going straight up. You could brick in every window in your house and still not save more than 20% on your heating bill. 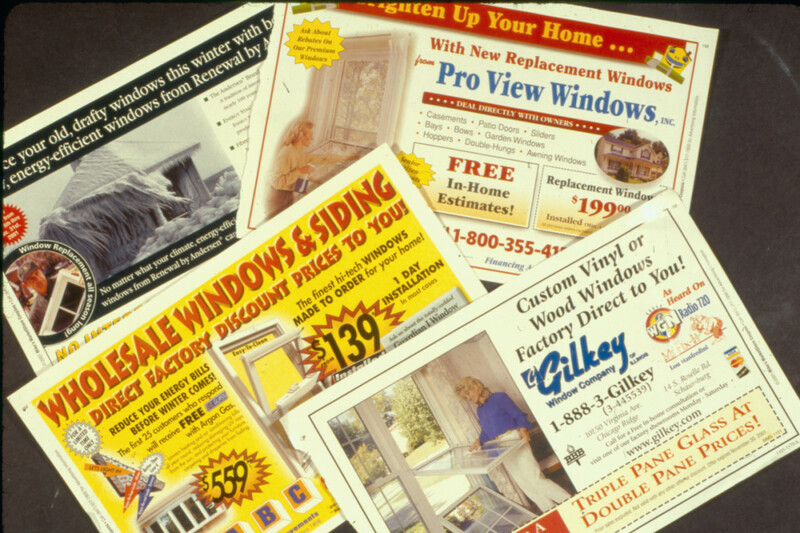 The marketing juggernaut that is window replacement has tricked our minds into thinking that windows are the problem. Even National Geographic Magazine swallowed this myth a decade ago with a cover that featured a thermographic image of an older house showing heat loss. The windows were blue, meaning no heat loss, the walls were green, indicating some heat loss. 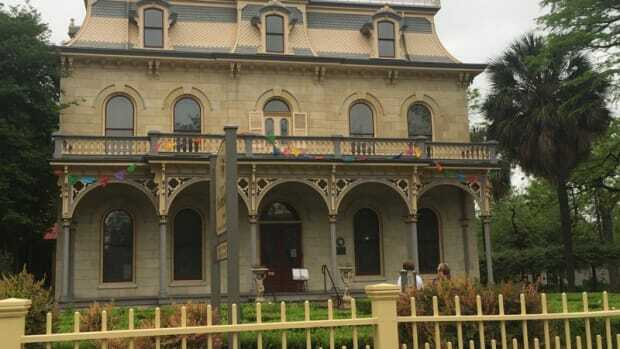 The roof and eaves were red and orange, indicating lots of heat loss, but somehow the writer concluded that window replacement helped a lot. Except it didn’t and the photo proved it. The window frames were glowing yellow and even RED in one portion. This meant that the new tight replacement windows were not preventing thermal loss but pushing it through gaps in the window frame. It also likely means they were installed poorly. And then there is the elephant in the room – why didn’t they insulate the roof??? That’s where all the heat loss was, according to the image. But effective marketing changes the way you think, so you can look at clear evidence and see something that isn’t there. Myth Number 3: The value is in the product. Horsefeathers. Replacing your windows is almost always trading down, ditching functional, repairable old-growth high-density wood windows for new plastic windows that can’t be fixed. Like so much else in contemporary society, if they break you just throw them out and get new ones. I have old windows. One broke one day, I popped out the stops, disconnected the sash cords and got a new piece of glass for $1.60 at the hardware store. Points, putty. in. Took less than an hour. The window wasn’t sliding easily so I rubbed some candle wax on the jambs. Fixed. The value is actually in the craftsmanship. The craftsmanship of old windows. 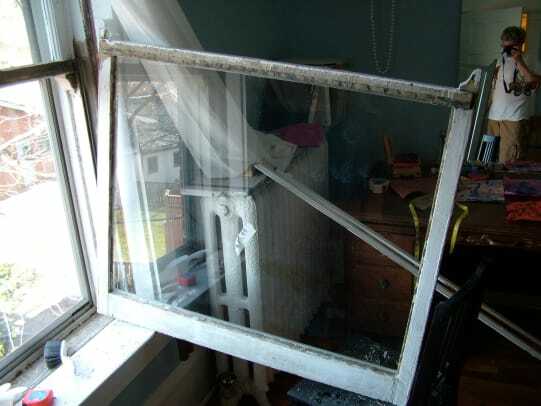 of repairing windows. 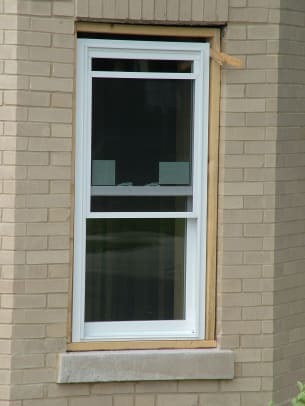 By focusing on product, a large percentage of window replacements are executed poorly, allowing leakage through the window frame. It can be difficult and expensive to find craftspersons to repair your windows, but even if it costs three times as much as a replacement window, they will generally be guaranteed for 75 years rather than 15. Myth Number 4: Older buildings were built when energy was not a concern. Hogwash. Here is when energy was cheap in the United States: 1946-1973. That’s it. 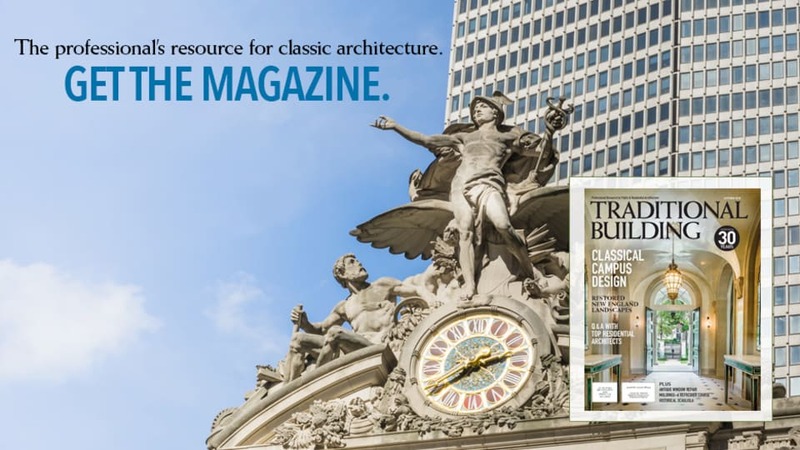 You can find some single-glazed buildings from the 1950s and 1960s that do not perform well, but energy was expensive in 1910 when Frank Lloyd Wright got in trouble for open floor plans couldn’t be efficiently heated and cooled with the systems of the time. The federal government surveyed the energy efficiency of their buildings and found the ones from 1880-1930 performed better than all those built in the next half-century. Only those designed in the last two decades can beat them. This makes sense to students of history. Very few buildings go up during the Depression and World War II. 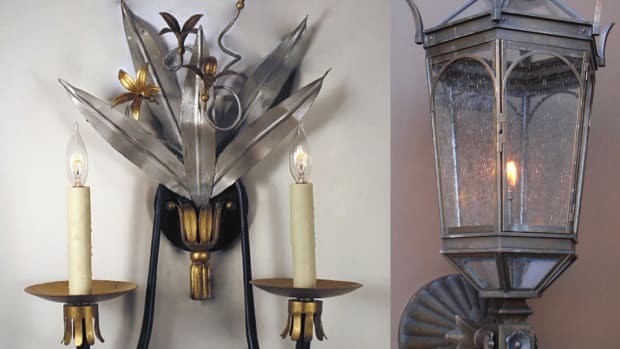 A generation of craft was lost and replaced by new industrial building systems designed for the consumer economy, complete with planned obsolescence. 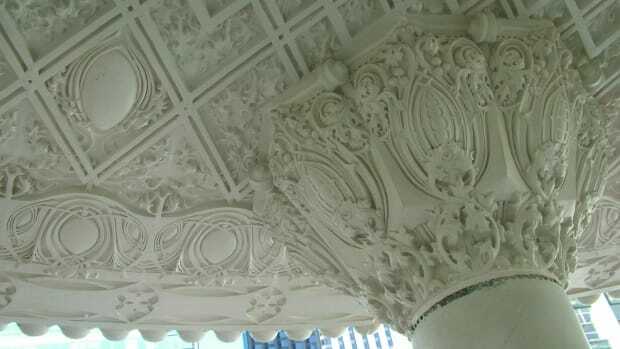 Some replacement materials will work in historic buildings; others will not. However, it's important to repair before replacing. Vincent Michael explains that while house museums been around for a while, they have never been able to support themselves.